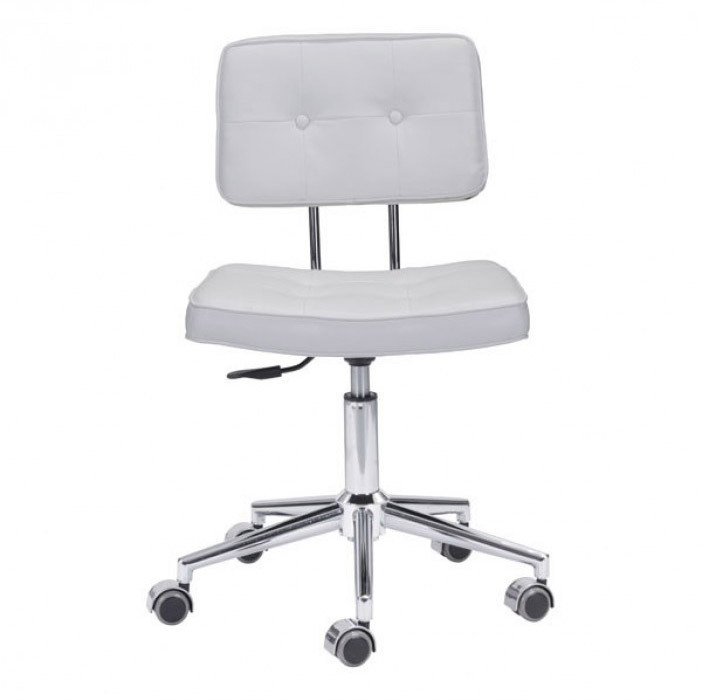 The Series Office Chair offers modern style and function for any space. 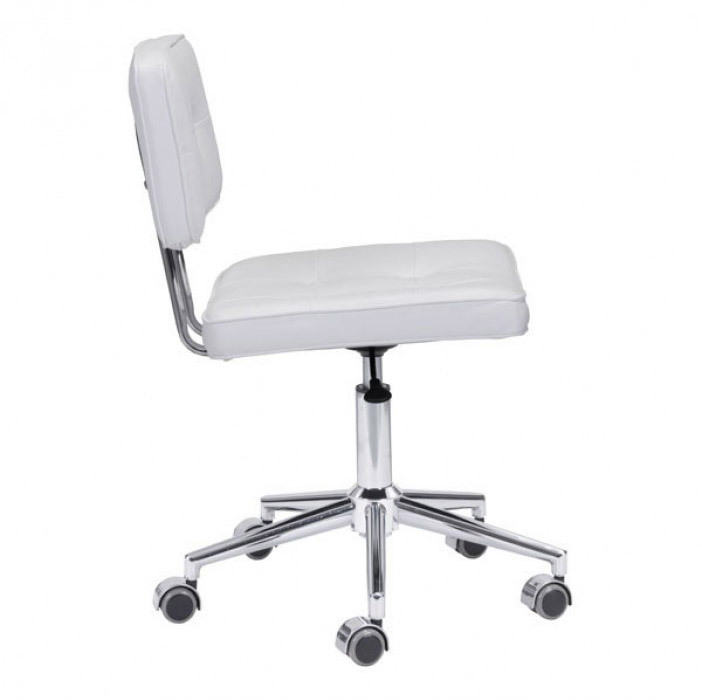 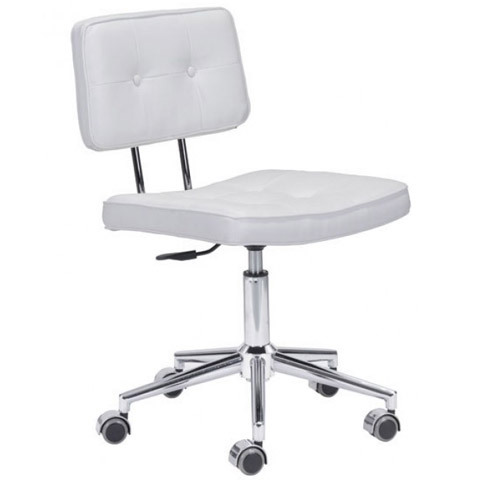 Series boasts a chromed steel five star rolling base and adjustable gas lift, with a separate tufted leatherette seat and back. 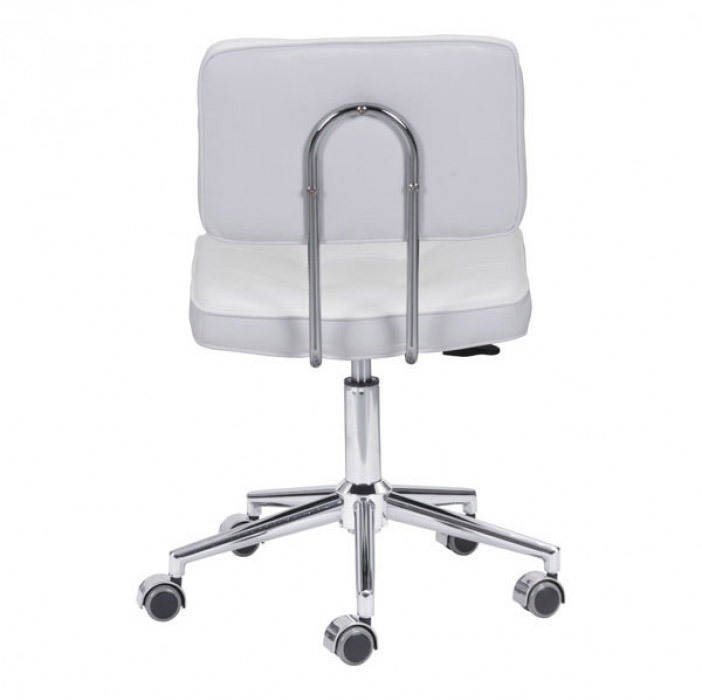 Series is available in three mod colors, which, when paired with its steel accents, gives the chair a striking style ideal for your workspace! 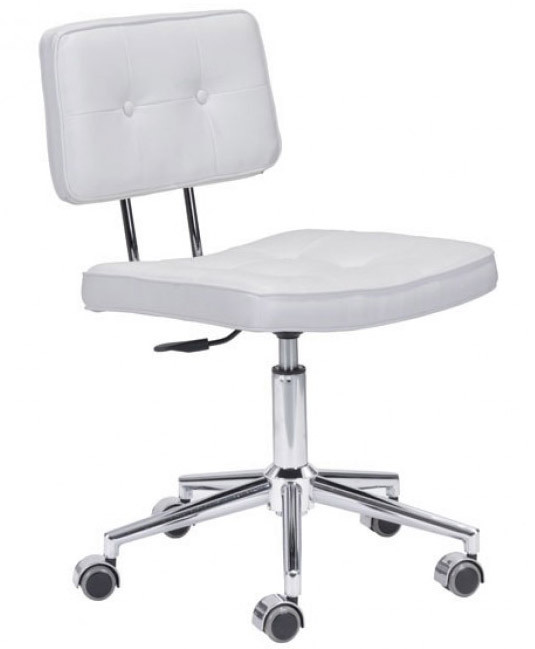 Seat height: 19-23.5".